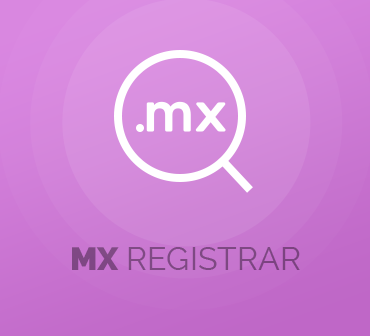 MX Registrar For WHMCS is a domain registrar module that will let you introduce automation of .mx domains provisioning and management into your WHMCS system. With its help your customers will be able to order and manage the domains directly from your client area! 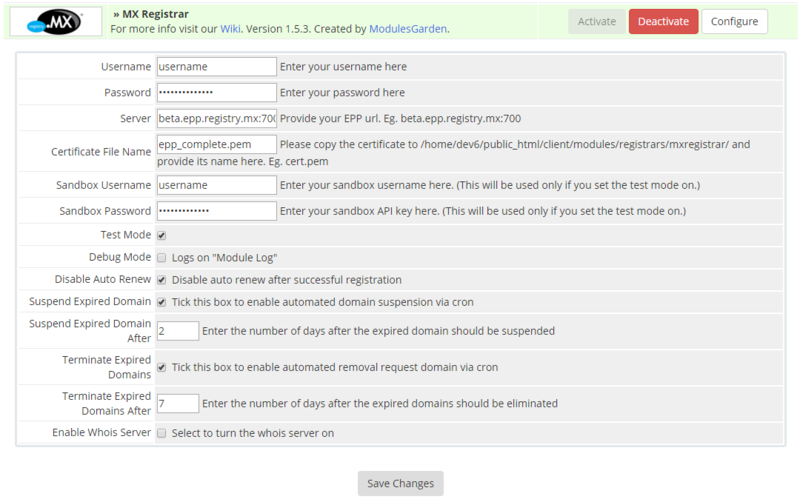 Our module will not only automate provisioning of domains but will also enable you to manage several registrar commands like auto renewals or transfers of each ordered domain. All you have to do is activate the module in your WHMCS, run through its quick configuration, add .mx TLD and you are ready to go! 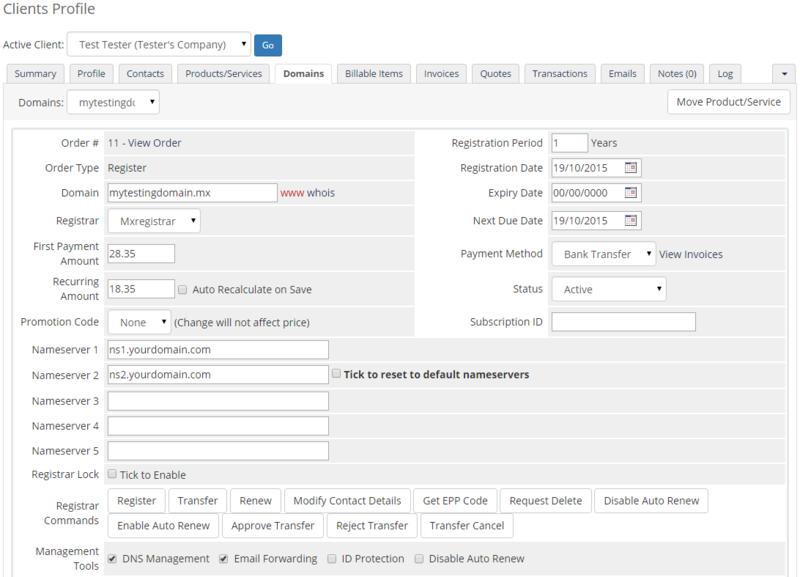 MX Registrar For WHMCS is a must-have solution for every NIC Mexico Accredited Registrar. 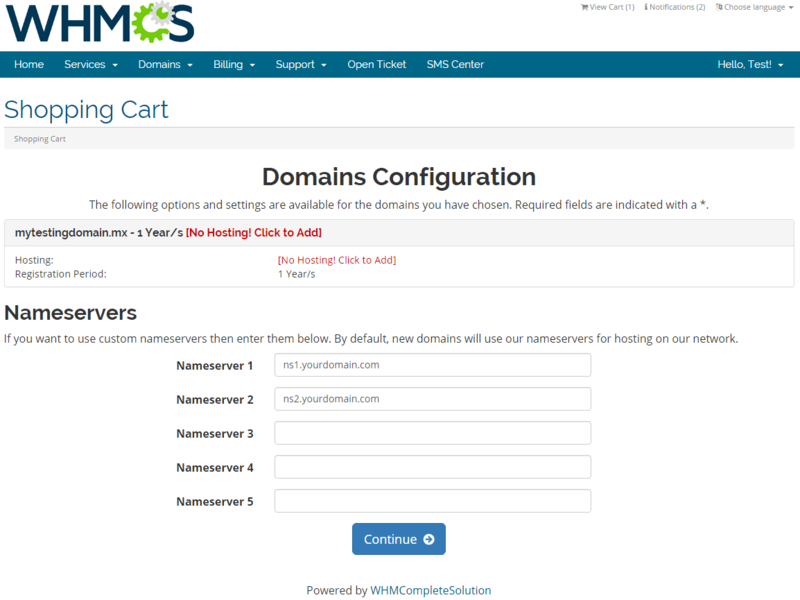 Order the module today, set up your new domain registrar in a few minutes and start reselling .mx domains to your customers via WHMCS!